Who is your favorite? 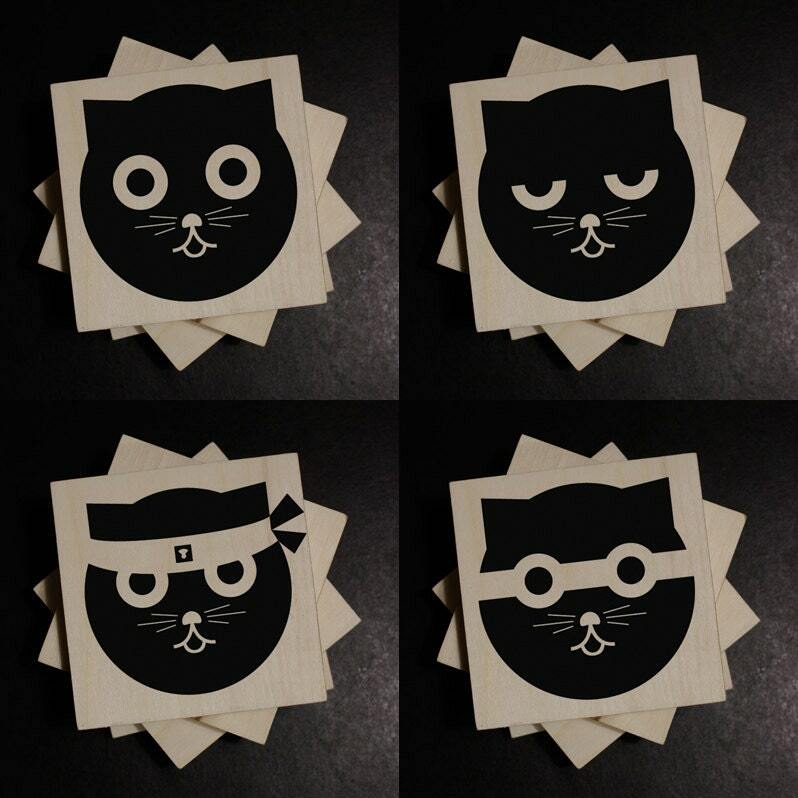 You get to enjoy them all with this variety Watson the Cat collection! 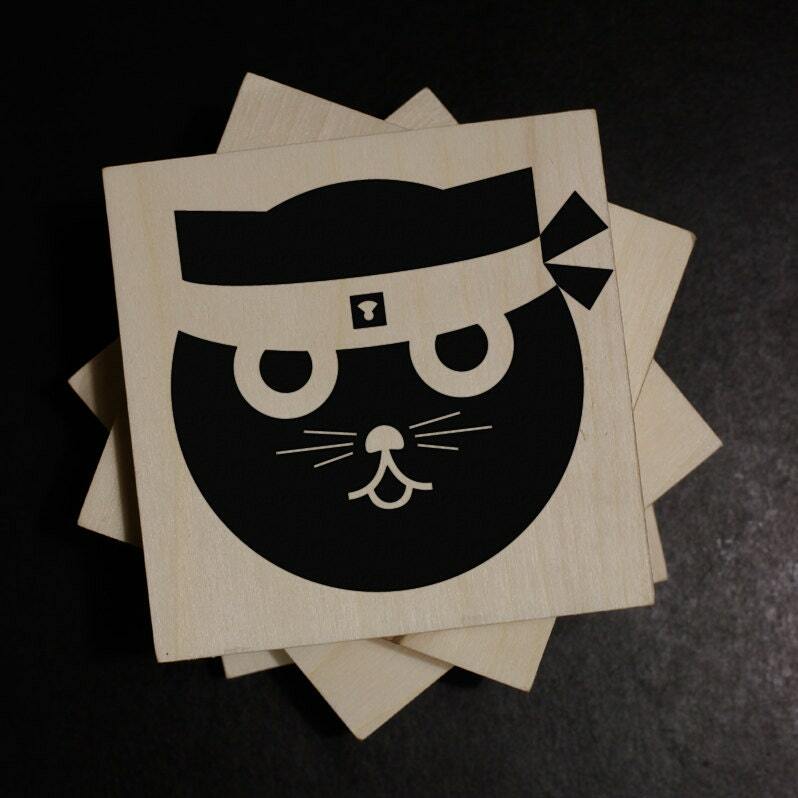 Each coaster is cut, sanded, and then hand-flocked with a velvety textured Watson the Cat. 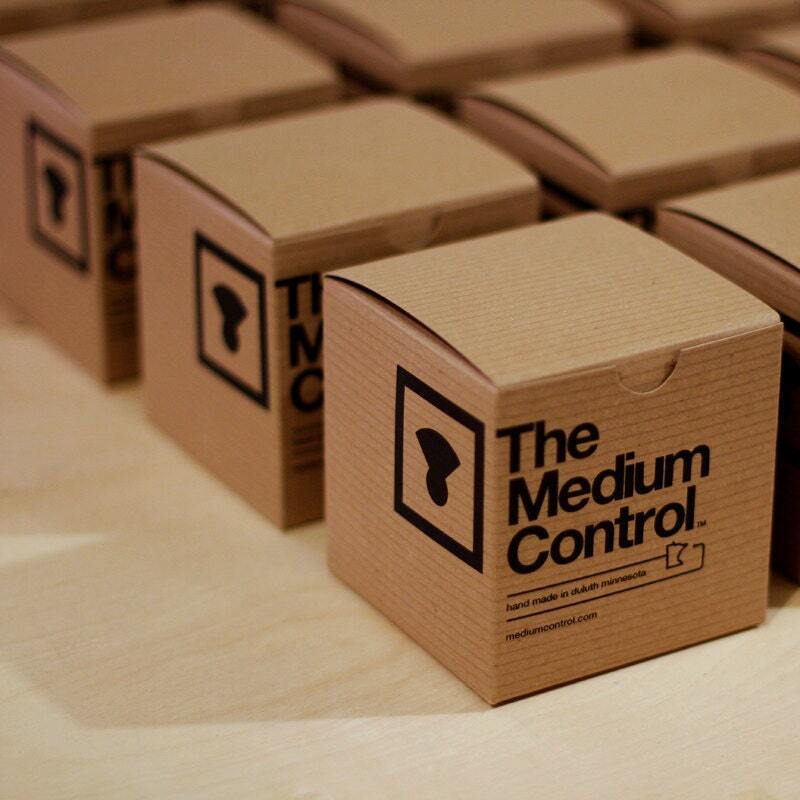 Plus, every order comes with a hand screen printed Medium Control gift box. A truly unique and modern addition to any home. 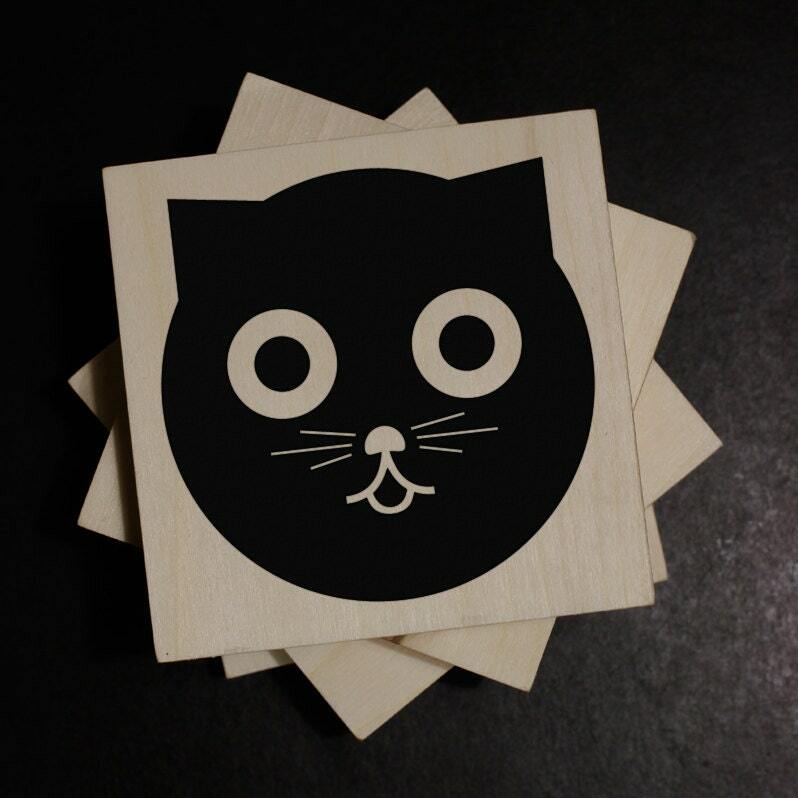 Handmade in the Medium Control studio; Hand-flocked; Flock is a printing method that results in a velvety textured graphic; Quantity: 4; Size: 3/4 inch pine blocks; 3.5" x 3.5" x .75"